Want to discuss or think more about what you’re learning while reading A Girl Called Problem? Here are questions and prompts, divided by chapter, to help you delve deeper into the book. They will lead you to pictures of the Serengeti National Park, more African proverbs, and even a video that will teach you to count in Swahili. The first chapter is full of images that likely feel foreign. You might be wondering what a mango tree, or a traditional Tanzanian drum, or President Nyerere look like. Do a quick image search of something you read about in this chapter and then make a drawing to share with a friend. We learn that Tanzanians always greet one another by asking questions about their recent news: What is your news? How is your family? How is your work? Later in the book, we’ll learn that girls bend down on one knee to greet elders. Greetings like these can take a good deal of time. How do you greet friends, parents, teachers, and older people in your life? Make a list of the advantages and disadvantages of having an involved greeting system like that of Shida’s people. In Tanzania, lots of people have names with a significant meaning tied to when they were born, or what was happening at that time, or what they looked like. Does your name have any special meaning? You probably wouldn’t choose the name “Problem” for yourself, but if you could give yourself a middle name with a special meaning, what would it be? Shida wonders at the end of the chapter if she could be cursed for leaving Litongo. Make predictions about whether you think she will be cursed. Explain why or why not. If you think she’ll be cursed, what might the curse be? Notice that this chapter begins with an African proverb, as do all chapters in the book. What is this chapter’s proverb and how do you think it connects to the events of the chapter? For each subsequent chapter, ask yourself this question. For some chapters, the meaning is not entirely obvious, so you and your friends might come up with very different answers, and that’s okay. Shida does not like growing up or starting to look like a woman, because being a grow up or even a young teen in her society means that she has to stop doing things she likes, such as climbing trees, and instead she has to start to learn how to act like an adult and possibly even consider getting married. Hopefully you aren’t being asked to get married, but there may be ways in which you are being asked to act even more adult than Shida. Make two lists: one of adult responsibilities for Shida, and one of adult responsibilities for you. Which of you has it better? In these first two chapters, you are introduced to a lot of new foreign words and characters—Sukuma, Swahili, Shida, jembe, Nyerere, ujamaa. Flip to the back of the book and look up any of these words, which remain confusing, in the glossary. Then pick one other glossary definition for a word that is not in the first two chapters and predict how that word will be a part of our story. You have been introduced to many of Shida’s relatives already: Mama Shida, Babu, Mama Grace, Grace, Furaha, Uncle Bujiko, Mama Kulwa, Uncle Bujiko’s third wife, among others. Draw a diagram of how they are all related. What makes their family structure different from yours? We see Shida work as a healer for the first time in this chapter with Baby Lewanga. What makes her talented? Describe someone in your own life–a doctor, a counselor, a teacher, or a friend–who does a good job of making you feel well, either physically or emotionally. What makes them talented? When Shida and her mom move, they take just a few things, which they can carry with them. What are these possessions? If you were to move, you’d probably take a lot more with you. 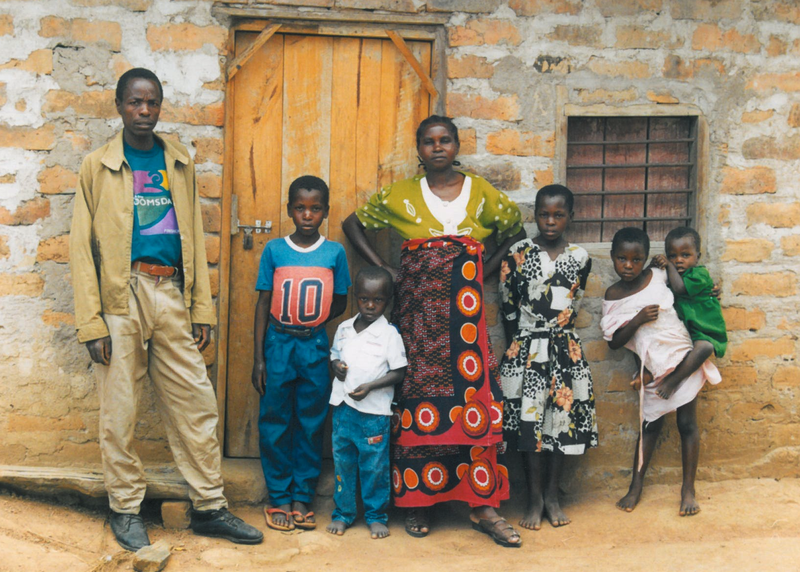 How would your life be better if you owned just a few things like Shida? What would you really miss? Shida’s mom can be pretty difficult. List some of the challenges Shida has with her. Do you think Shida is more patient than she should be with her mom, or not patient enough? Explain why. Shida sees Njia Panda for the first time in this chapter. She is excited by a lot of what she sees. Pick the moment when you think she is most excited and draw what is in front of her. Several characters in this book are against the idea of having girls in school. Why do you think this concerns them so much? What makes the idea scary to them? Imagine you live in the same time and go to the same school, but you live in a world where either only girls or only boys go to school. What would be some of the effects of excluding an entire gender from school? For instance, if only girls were educated, what would the boys do all day? How would their exclusion from school affect their behavior? How might girls treat them? How would this affect how men and women behaved when they were grown up? Watch this video of a Swahili speaker counting. Try to learn the numbers one through ten in Swahili. Talk out loud with the teacher. In this video, he goes on to count very high, so you may just want to repeat the beginning of the video several times until you have those first numbers down. 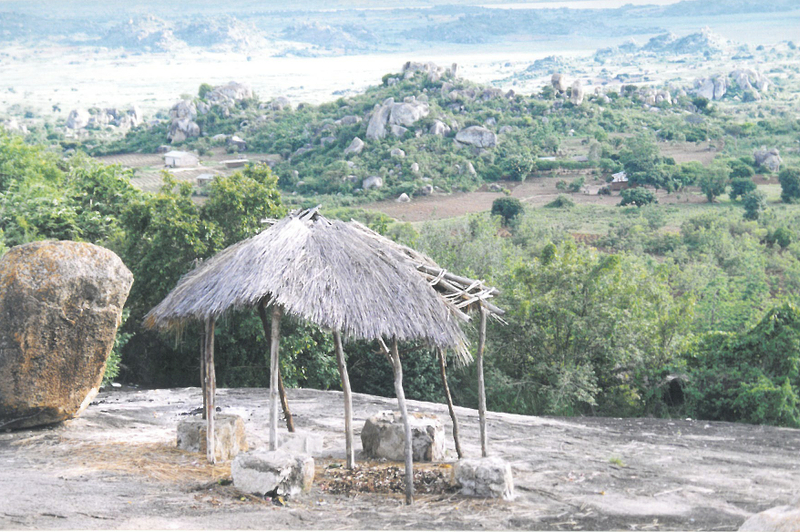 Babu talks about kopjes and a rock pyramid in his story. Google the word kopje and look at the images that come up. 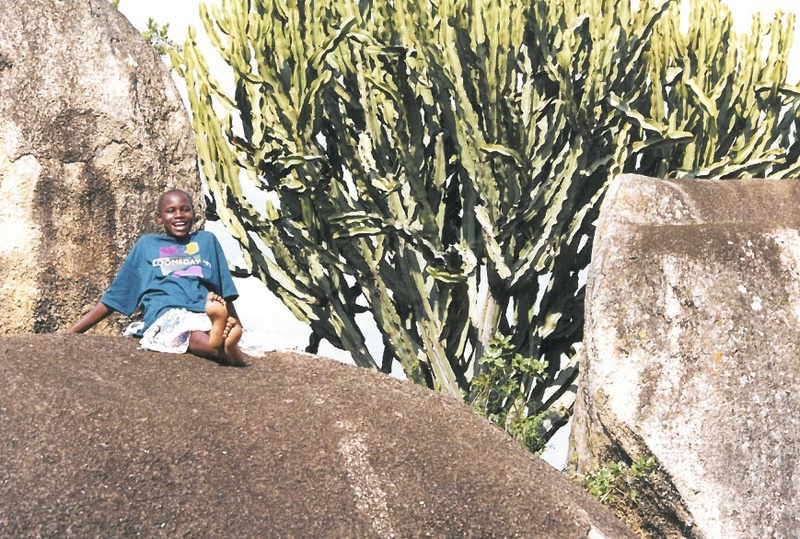 Rocks like these are all over Sukuma Land. Then google “Bismark Rock.” This is what the author had in mind when she had Babu describe a pyramid of kopjes in his story. Draw Bismark Rock to show your friends, or draw something unique about the landscape where you live that makes your home distinctive. 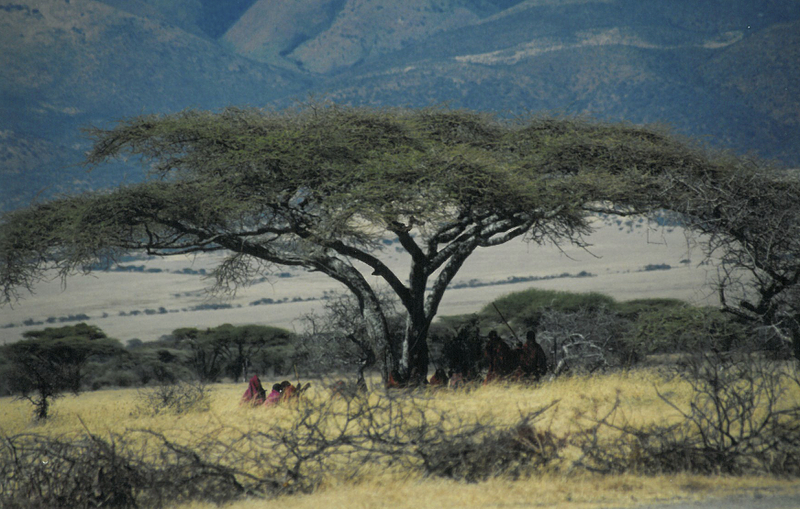 Traditional Sukuma stories help to shape Shida’s sense of her world and to inspire her: she tells the story of Masala Kulangwa to her mom to motivate her finally to leave Litongo; and Babu tells the story of the first Sukuma ancestor to Grace and Shida, encouraging them to stay strong at the beginning of their move. What stories inspire you? What form do they come in: books, movies, friends stories, or something else? We learn the etymology (or where the word came from) for the word “Sukuma” in this chapter. Where did the name Sukuma come from? Look up the etymology of your country, or town, or ethnic group’s name and write it down to explain to a friend. When Babu says, “I believe we will find our rock pyramid in the middle of a sparkling lake,” he is not really talking about a pyramid of stones. What does he mean? What might that dream that he has for his people look like? Babu says that Shida and Grace are at the forefront of a movement–they are changing history. He says when the girls are old, people will ask them what it was like to live at such an important time. If you could go back in time to experience a moment when people changed how we lived, what time period or event would you visit? How do you think the people who were part of the event you chose felt? Shida and Grace spot a long black string collar with a bell on it hanging somewhere at the end of chapter. What is the place and what do you think Shida and Grace suspect when they see it there. Do you think their suspicions will turn out to be true? People say Uncle Bujiko is up late working for ujamaa. Remind yourself of what that word means by googling it. Do a little reading while you’re there. What have you learned? 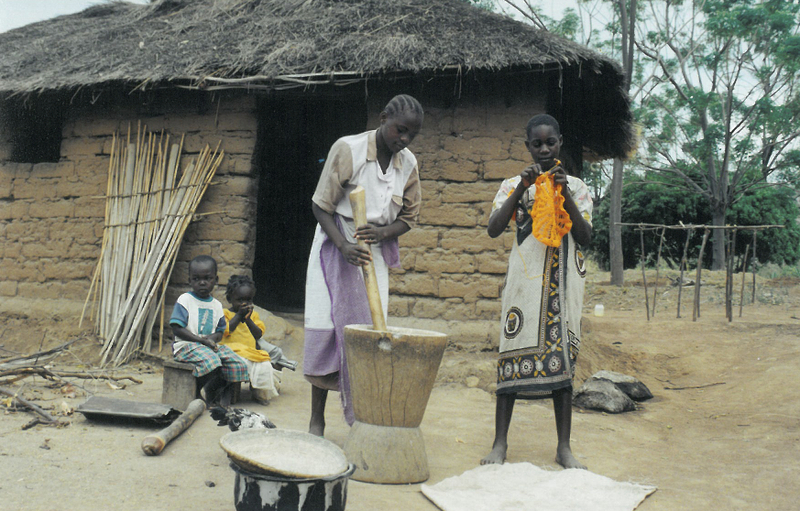 Would you want to live in an ujamaa village? What do you think is the meaning of the proverb at the beginning of this chapter? In what ways does it relate to the events of the chapter? 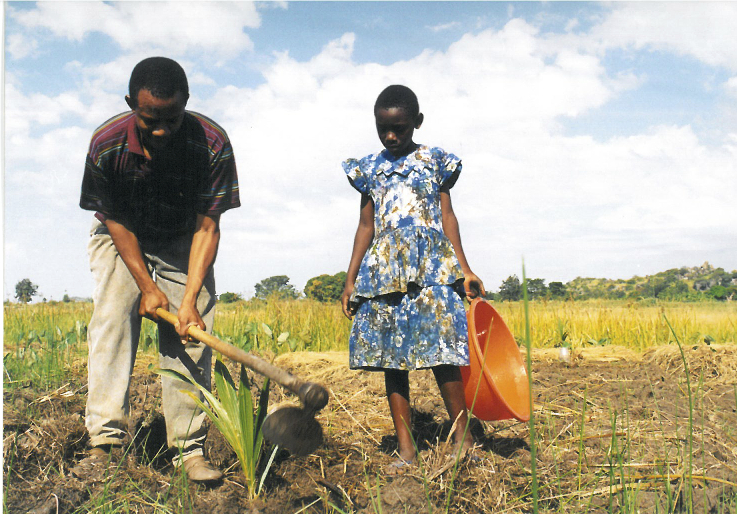 Shida and her classmates learn very practical skills, like farming, at school. Practical skills are those that you can apply to your day-to-day life by using them right away. What are some practical skills you learn at school? If you could design an entirely practical education for yourself in which you and your friends learned only skills you could immediately apply to your lives, what would you study? Teacher Mrefu doesn’t just yell at Gervas; he also tells him to get a stick in order to be beaten as a punishment. Do you think it ever makes sense for kids to be hurt physically or beaten as a punishment? Do words have a stronger effect or other forms of punishment? If you were Gervas’ teacher, what would you do to him? We get to see Shida and Grace haul water in this chapter. Imagine having to carry every drop of water you use in a bucket to your house. How many buckets of water do you think you use currently–remember this includes bathing, drinking, washing clothes, brushing your teeth, etc. What is the minimum amount of water you think you could subsist on per day–describe it in number of buckets and exactly what your uses would be. Lots of people in Tanzania and around the world don’t have running water in their homes, but even more people don’t have clean water–Shida would be included in this statistic. In other words, when these people turn on the tap or even pump the pump and fill their glass, they are filling it with water that might make them sick. Read the following link or watch this short movie to learn a few things about water in other parts of the world. How is your life improved by having easy access to clean water? Shida thinks Mama Malongo is a witch. What are some of her reasons? What does Grace mean when she says, “If [Mama Malongo] is a witch, people made her that way”? By the end of this chapter we have two major suspects for the person who let out all of New Njia Panda’s cows. Who are they? Make a chart with each of their names and then list reasons why each is a likely suspect. Do you think one of these two people let out the cows, or was it someone else? The nurse gives a lesson on malaria in this chapter and Shida takes notes by drawing. Re-read this section and make drawing notes about malaria, just as Shida did. 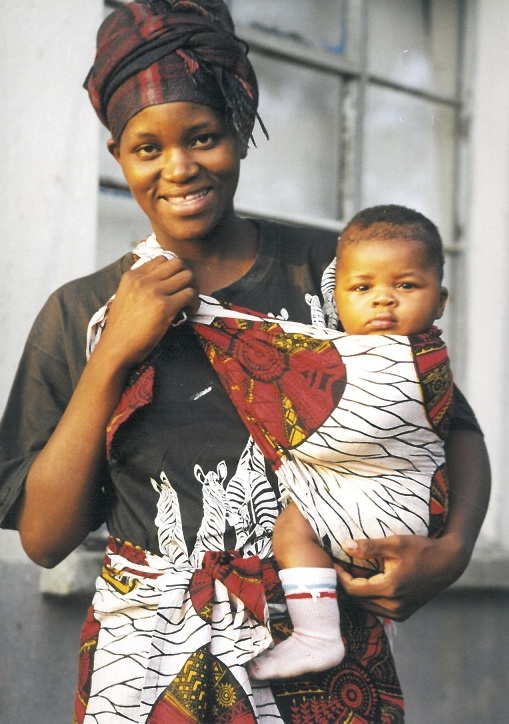 Shida helps the nurse take care of Baby Lewanga. What skills does she offer, which the nurse doesn’t have? If Shida hadn’t come to the clinic that day, what do you imagine might have happened? Write out a short exchange of dialogue between the nurse and Mama and Baby Lewanga to describe how things might have gone without Shida. 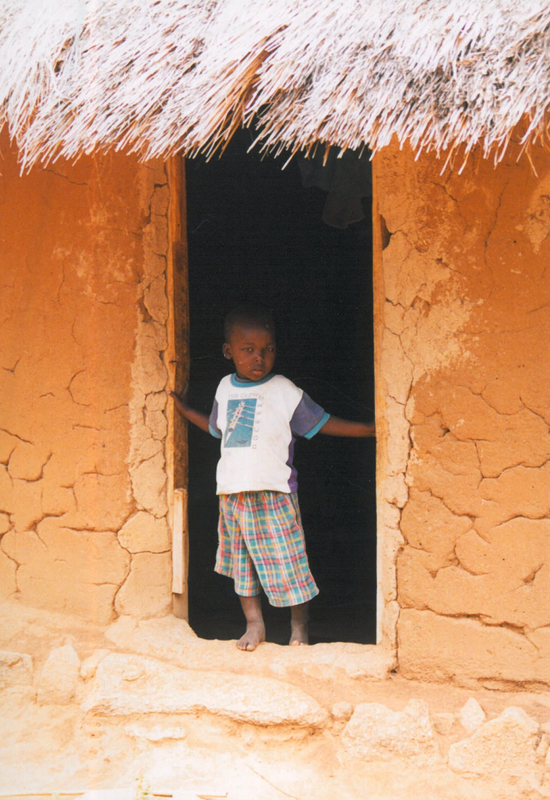 Even in this ujamaa village, where the goal is to treat all people well, there is injustice. How does this play out in terms of the positioning and allocation of personal farming fields? What are the major drawbacks to Shida and Mama’s field location? Make a drawing or diagram that illustrates this situation. Mama and Shida’s field is far from all sorts of important things like their home, sources of water, and public services like the clinic. 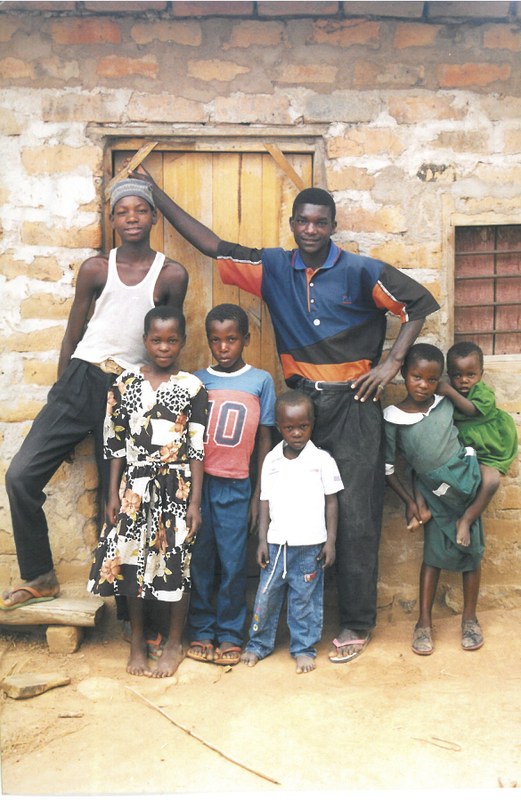 In a more fair world, an injustice like this would be reversed: Uncle Bujiko would have the farthest field because he has lots of children who can help him with chores, and Mama Malongo and Mama Shida would get the closest fields because they don’t have help. Injustices like this are everywhere. Think of situations in your own town, state, or country where there is injustice in terms of how space is used. For example, maybe the libraries in poorer neighborhoods, where people don’t have a lot of books at home, are not as good as the libraries in rich neighborhoods where people already own a lot of books. Baby Lewanga is seen playing with a ball made of cornhusks in this chapter. Kids all over Africa are inventive—they make toys out of all sorts of things they find for free, like trucks made from wood and wire scraps, and balls made from bound plastic bags, and dolls made from cornhusks. Make a design for a simple toy you could make out of materials others would consider trash. We learn from Babu that Sukuma people believe witches have red eyes, but what else causes a person to have red eyes? Why is this important? Both Babu and and Grace pose the question—do witches choose to become witches, or does society make them into witches. What do you think? Do some quick research on the Salem witches of Massachusetts. These were people who were accused of witchcraft in the United States. Here’s a link for some quick history and here’s a link that explains the conditions the young bewitched girls lived in. What similarities and differences do you notice between notions of witchcraft in Shida’s village and in Salem? We now have two acts of sabotage or curses that have happened to Shida and her villagers. What are they? We also have at least three potential suspects. Who are they? Do you suspect anyone else at this point? Make a graph or diagram that charts out each act and each suspect and who you think is most likely trying to make this move difficult for the villagers of New Njia Panda. Consider the proverb for this chapter. When considering the proverb in general (not in the context of this story), what might the elephants be a metaphor for? What could the grass be a metaphor for? Now, how do you think this proverb relates to our story? Look up other African proverbs online. Find one that appeals to you. What is its literal meaning? What is its figurative or deeper meaning? Why does it appeal to you? Shida builds a spirit house for Babu on the top of her kopje. Why does she do this? How is this different from the spirit houses that Mama Malongo has in her yard (chapter 8)? Does your family have a tradition of honoring deceased ancestors in the way that Shida’s people do? Both Shida and Babu appear to be at a turning point. Each is considering whether it would be best to return to Litongo. What do you think? If you were a member of their village, what would you recommend they do? What would be the advantages and disadvantages of each decision? When Teacher Karakola first meets Gervas at his house, what do you suspect they are up to? Find a quote from one of the characters that leads you to this suspicion. At the end of the chapter, have your suspicions changed? Find a quote from one of the characters at the end of the chapter that lead you to think otherwise. Gervas has a close encounter with siafu ants in this chapter. Do some quick reading about siafu. Find out how some tribes use them for natural stitches when they have a cut that needs to be sewn up. What else is interesting about siafu. 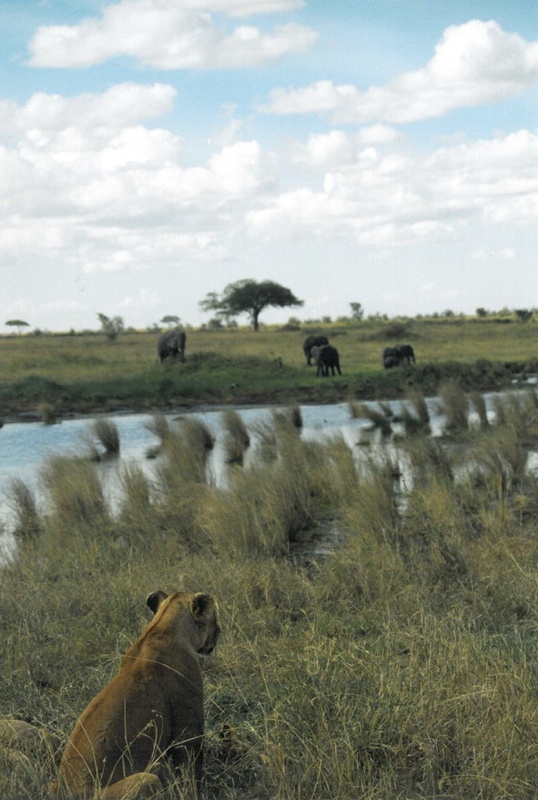 Speaking of exotic animals, the Serengeti National Park and Ngorongoro Crater, home to lions, elephants, rhinos, and many other amazing creatures, are in Tanzania. Shida doesn’t live in or next to these parks, but they’re not too far away from her. 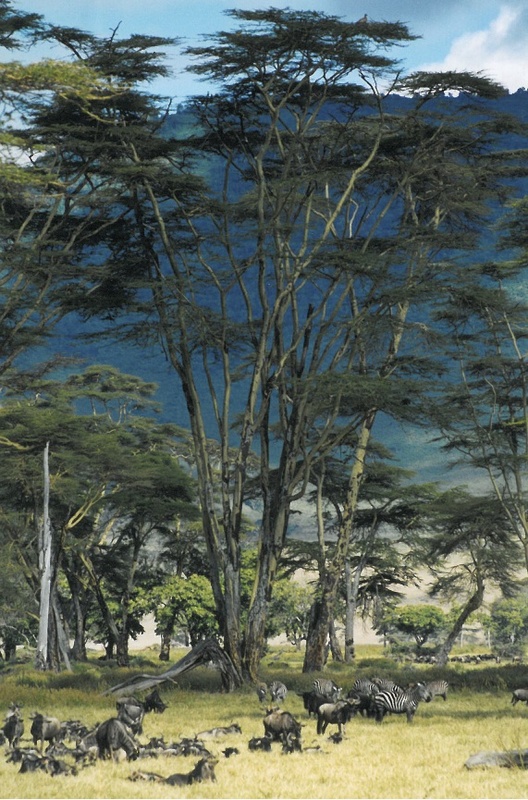 When the Lion King was made, the artists traveled to parks like these to do their research. Watch this video made by someone who went on safari in Tanzania. What animal would you most like to see in the wild? 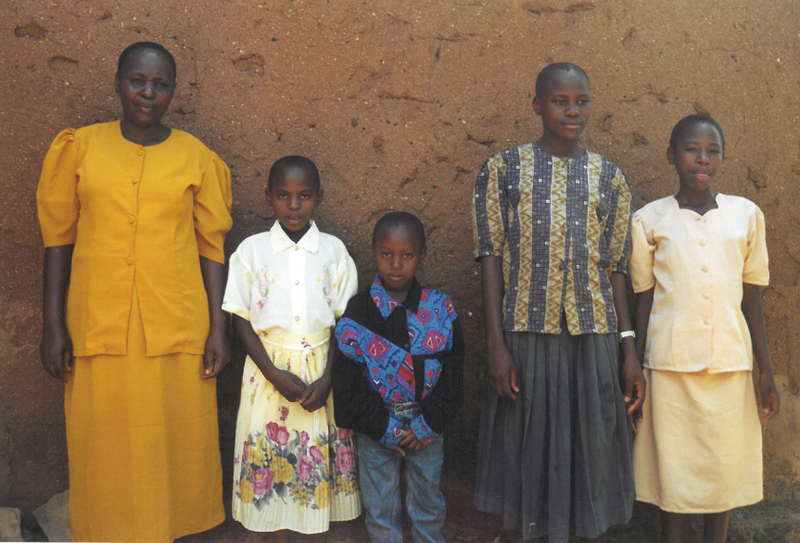 Shida and the nurse talk about early marriage in this chapter. Both of them want to avoid getting married, at least for now. Why do you think that is? Imagine if you were married by age 15. Name ways in which your life would be different. Look at this graph, which charts the average age of marriage in our country over more than a century. What do you notice about differences between men and women? Why do you think those differences exist? What has changed over time? How do you think that change has affected people’s lives. Like all of us, Shida loves a lot about her culture, but there are practices that she considers unfair. Early marriage is one of them. What else does Shida do that not everyone in her village agrees with? Though Shida’s insistence upon attending school and not getting married too early may seem small, it’s really revolutionary. 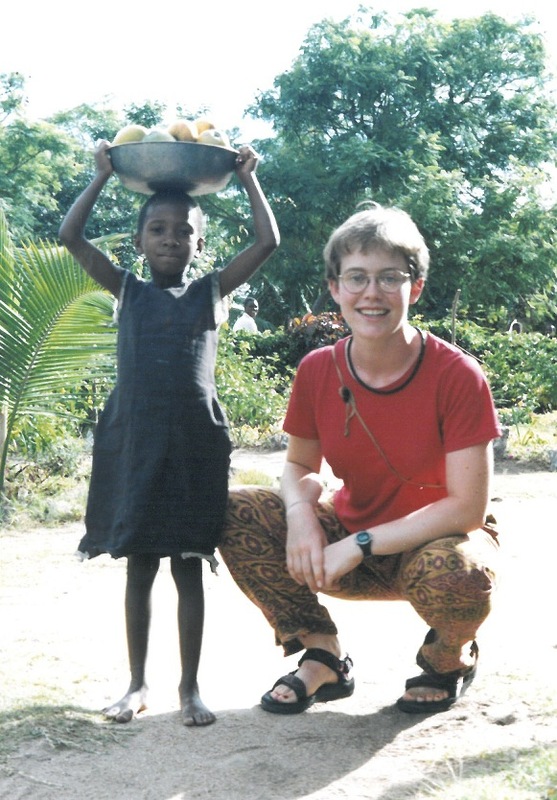 In fact, people who work in international development are increasingly focused on helping young girls. If you want to end poverty, they say, take good care of young girls (and boys). Here’s a short video that describes their ideas. Watch it or try playing the Facebook game called Half the Sky Movement: The Game. Furaha is really sick. Shida suspects she might have malaria, but Babu thinks the sickness is part of a curse from his ancestor. What do you think? Shida wanted to call the nurse for help, but Babu discouraged her because he wanted her there to care for Furaha. What would you have done in Shida’s situation? The stakes are high at this point in the book. What are some of the problems? What are Shida’s hopes? If Shida could have three magic wishes right now, what do you think they would be? What do you predict will happen next to Furaha, to Shida, and to the people of New Njia Panda? Shida feels responsible for what happened to Furaha. Why? What could she have done differently? Do you think that would have made a difference? Shida suspects Furaha has malaria. Do some quick research about malaria. Write down three facts that you’d like to share with friends. Mama says that she only ever faced one curse. What does she say it was? Why? The end of this chapter marks a real breakthrough for Mama. Shida can even see it in her face. What changed for Mama? Why is she suddenly alive and passionate about something? Do you think she will convince Shida to carry on? 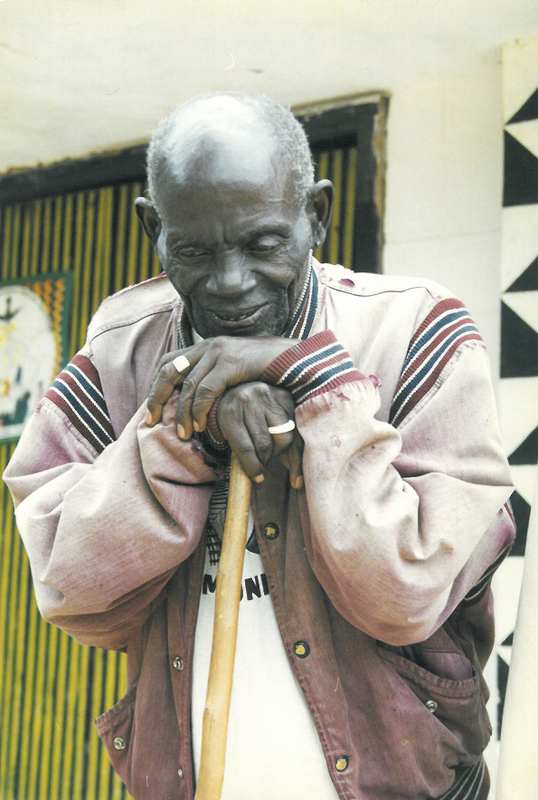 Many people think Mama Malongo is responsible for Furaha’s death. What does Mama say at the village meeting? What does Babu say? Before Shida meets Mama Malongo in the field, do you think she suspects the old woman is responsible for what happened to Furaha? Shida is delighted to hear Mama tell Babu, “The sun knows you’ve brought us to the right home.” Why is this statement from Mama particularly moving for Shida? What does Mama say earlier in the book that contradicts this statement or, more importantly, marks a shift in Mama’s current thinking? What does Shida learn about Mama Malongo when they meet in the field? What does she learn about her mother? About Babu? Do you think Shida’s thoughts about witches are changed in general? Why? What does the medicine man lead Shida’s people to unearth? What does he say this finding represents? Do you think they have been cursed as the old man suggests? If not, how and why do you think the things they found were buried? Uncle Bujiko is extremely angry at the end of this chapter. Why do you think that is? What do you think is going through his head? Write out some dialogue that puts his thoughts into voice. Make a drawing or diagram (it doesn’t have to be high quality art—stick figures are fine) that shows your prediction or interpretation for what will happen next. Show it to a friend who is also reading the book. What is their response? We learn a lot in this chapter. What does Uncle Bujiko confess to? There’s one terrible event he doesn’t admit being responsible for. What is it? Grace believes he is guilty of this event, but Shida doesn’t. What do you think? Babu says, “Your mother needs this” to Shida when he tries to convince Shida to take her mother with her as a witness to Uncle Bujiko’s fields. Why does Shida question bringing Mama? Why does Babu believe Mama needs to come along? When Grace accuses Bujiko of being responsible for Furaha’s death, he turns around and accuses someone else. Who does he accuse? What evidence does he have? What does this quick accusation tell us about his character? Moving to Njia Panda has come at a great cost for Shida, but consider how she will benefit in living here. How do you predict her future will be different as a result? Draw or write about what you think Shida will be doing when she is 20-years old. Shida makes reference to her rock pyramid again. At what other points in the story did the pyramid come up? What did it symbolize? What does it symbolize now. Read all of the Author’s Notes at the back of the book. Take notes about one of the topics discussed there that is of interest to you. 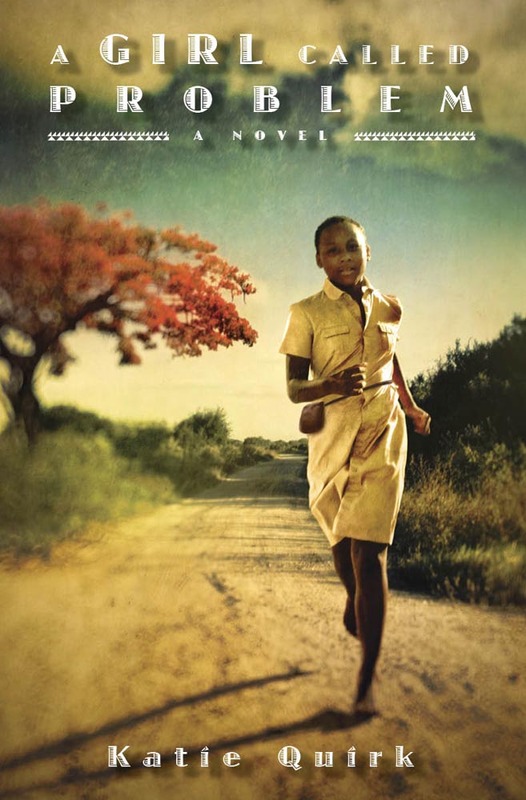 Write down three questions for further research about ujamaa, Nyerere, girls in development, or even another subject inspired by the book.